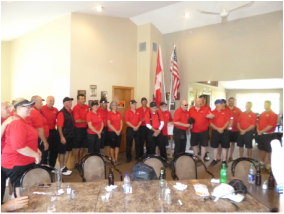 2015 ISPS Canadian Blind Golf Championships-Creston, B.C. ﻿Extremely happy with the overall results and experience of hosting the Canadian Championships here in my home town of Creston, B.C. The community, the Creston Golf Club, the members, Rotary, Lions, all came forth to volunteer and make this event a memorable one for all that participated. This was the biggest win and we all shared in this. Thanks again to everyone for your energy and support! 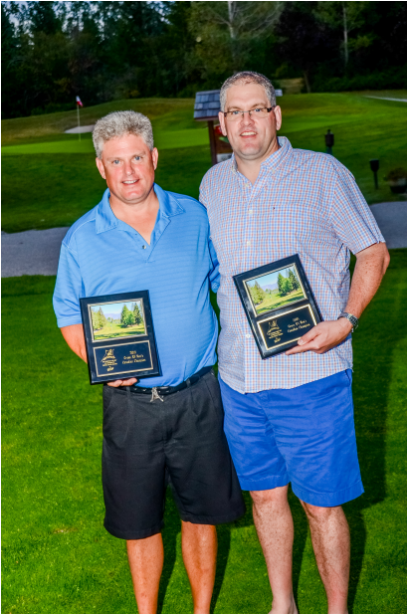 The second win was my brother and I (Darcy Douma) winning the B3 Low Gross Championship. Team North America were beat by Team Rest of the World. Went 2 for 3 in March Play but the biggest win was experiencing such a great international event and meeting so many great and talented individuals! Team Canada retained the Nations Cup over Team USA. Another great event and great experience meeting even more great individuals. Again, went 2 for 3 in Match play. Again we were treated very well in Truro, Nova Scotia at the Mountain Golf & Country Club. 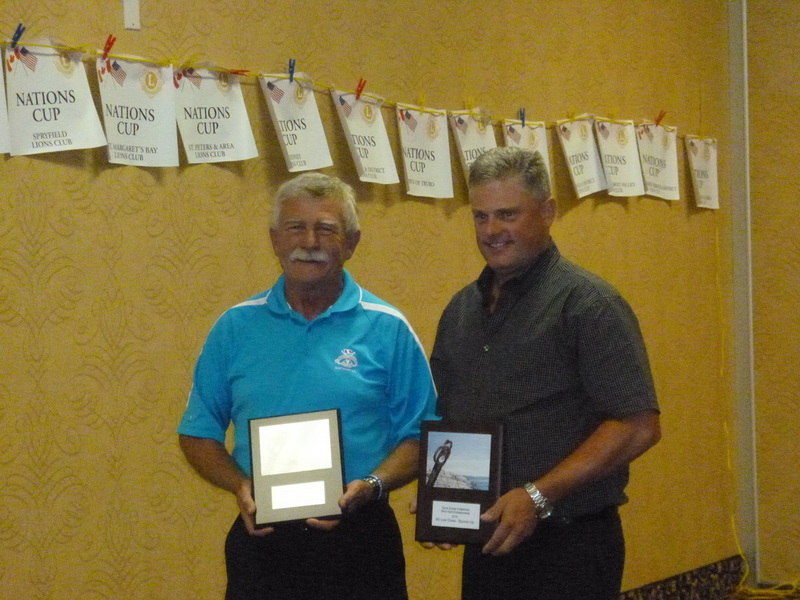 It was an exceptional tournament and My coach and I (Don Lynds) shared in a second place overall victory.